Technology has afforded homeowners more control over their home and property than ever, and the smart lock is just one of the many gadgets available. This new and innovative door lock takes the worry out of losing keys, lock picking, and unwanted guests. You’ll feel more secure knowing that even if you forget to lock your door, securing your home from anywhere is now possible. In other words, electronic door locks were invented to make you feel at ease and provide an added layer of security for you and your family. Choosing the right lock for your home will be a breeze once you have all the information you need. Traditional deadbolts are pretty simple and do exactly what you’d expect; lock and unlock the door. Smart locks don’t keep your home safer, per se, but they give you more control. Electronic door locks give you access to your home whether you’re there or not, also providing virtual keys to your family and friends. Anyone who has replaced six sets of keys because of forgetful kids will understand that they don’t lose their smartphones like that. 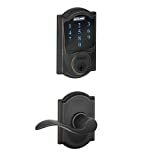 First up, is the best smart key lock: Schlage Sense. This system is extremely easy to install, and the app provides step-by-step instructions on its set up and assists with any technical issues that might occur. It has one of the fastest lock and unlock times and can remember 30 different passcodes. Another great feature is the built-in alarm sensors and Apple Homekit compatibility; with Apple, you can use voice commands, and Siri will lock or unlock the door for you. 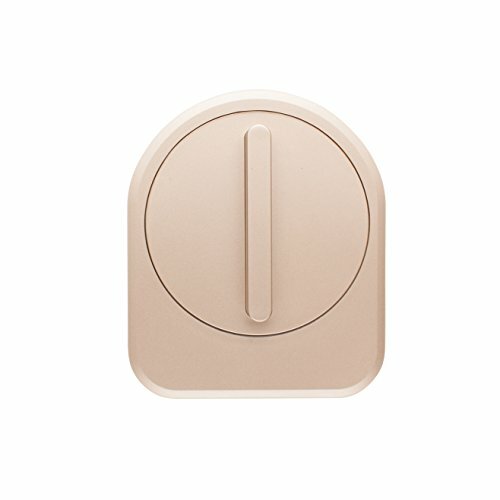 Android users have the same ability with Schlage Sense, connecting to the smart lock remotely. Homeowners purchase most keyless door locks; however, renters have options too. If changing your front door locks is not an option, Sesame Smart Lock is for you. This keyless door lock sticks to your deadbolt with adhesive strips. Then all you have to do is sync your phone’s Bluetooth with the lock, and you’ll be able to control everything wirelessly. You can even give a digital key to your landlord. Premis is exclusively for iPhone users at the moment. By using your iOS app, you lock and unlock smart door locks and check the history of who’s entered your home. It comes equipped with a touchscreen pad and 30 unique passcodes. The great thing about this smart lock is it also allows the creation of permanent or temporary codes. You control access to your home by giving the permanent digital keys to your family and the temp keys to guests. The temporary passcodes are perfect if you rent your place on Airbnb or other rental platforms. 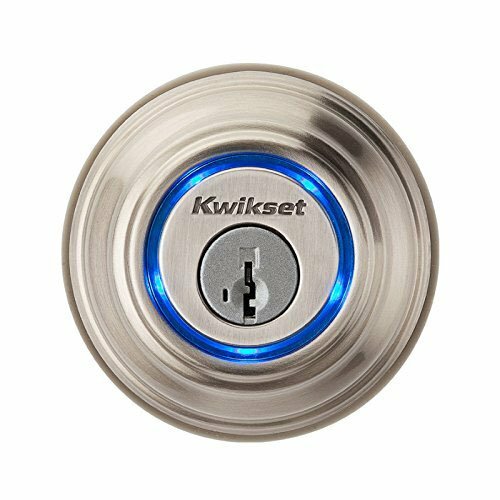 This keyless door lock is well-rounded and one of the top smart locks out there. 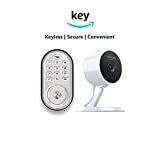 It is compatible with iPhone, Android, and Alexa. The system comes equipped with digital keys, temporary codes and a history log. Not only that but August Smart Lock uses your current deadbolt mechanism, so installation is super easy. And, the cool thing about August is that it locks itself when you leave, and automatically unlocks when you approach the door. 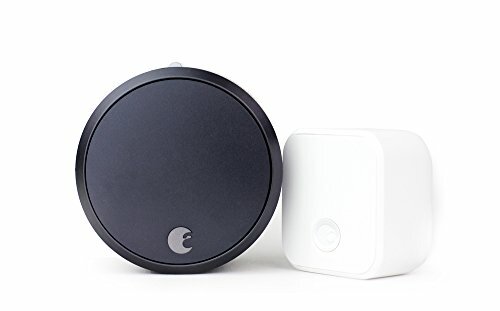 Plus, the Pro version of the lock is compatible with Apple Homekit, Google Home, and Amazon Alexa. Kwikset designed this keyless door lock with simplicity in mind. Installation is very easy and there are step-by-step instructions in the app that provide a clear understanding of the setup. From there you just use your finger to lock and unlock the door. The cool thing about this lock is that it recognizes you with fingerprint ID when your Bluetooth is in range. Kevo also offers an upgraded version of their app for $100. The price is steep but it allows remote locking your door no matter where you are, from your app. Never worry about losing your keys or forgetting them ever again. Keyless door locks have become increasingly popular over the past few years and have revolutionized the way we protect our homes. 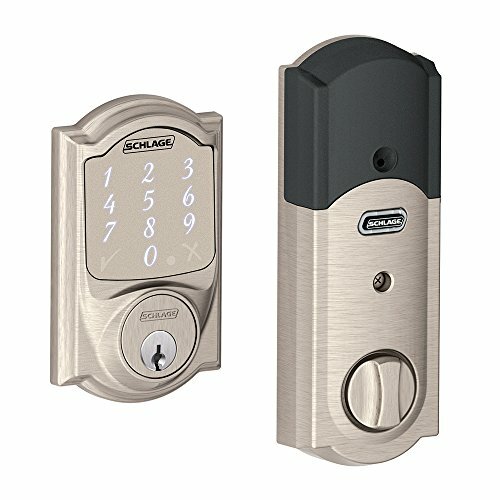 Each keypad lock has its own unique features and technology keeping your home safer. Not only that, but you’ll have peace of mind knowing that you have more control over your locks. With so many choices available, it’s difficult to know which brand to choose, hopefully, this list helps you decide. One of the most impressive features of this keypad door lock is the way it looks and feels. A lot of smart door locks are big and bulky and don’t blend well with the front door. However, this bolt is made of brass and only has a 5-pin keyway pad on it. This keypad lock is simple and only offers two access codes, so it’s not very high-tech. 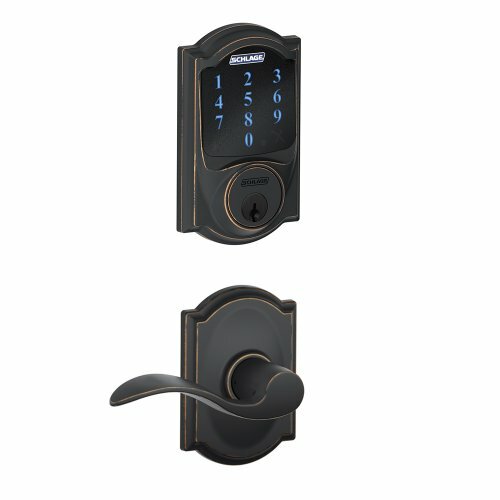 But, if you’re looking for a keyless option that’s also stylish, this is the keypad lock for you. 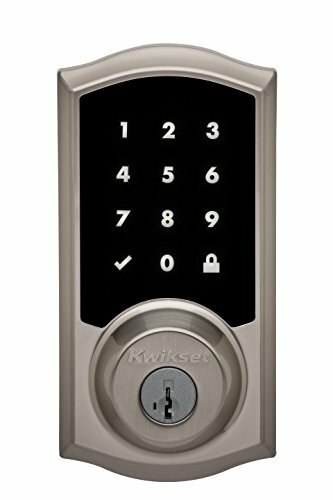 The first thing that stands out about this keypad lock is it doesn’t have a lock cylinder, which makes it pick proof; which is an added security feature. 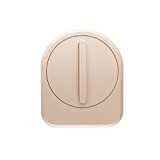 Schlage has also integrated different solutions for unlocking your door in case you get stranded outside. 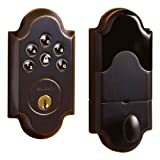 A huge concern of many keypad lock owners is the battery and in the event that the battery dies in the lock, this system has a thumb turn operated bolt. In addition to that, you can also recharge your lock with a 9V battery. The temporary charge will allow you to quickly enter your passcode. This lock is one of the top smart door locks available and is designed with a certified ANSI Grade 1 deadbolt and body; which is the highest grade of security you can get. Secondly, it has a 10 line cylindrical lock that exceeds the cycle test over fives times. The test basically reads how many cycles the lock can go through before it starts wearing out. 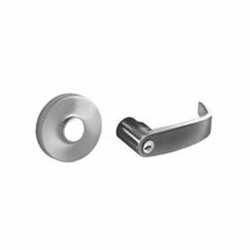 A standard ANSI Grade 1 lock holds 500,000 cycles but the Sargent is five times that amount. In comparison to other brands, this lock stores up to 100 access codes ranging from master codes to emergency codes. Not to mention it also has additional security features. If the passcode is entered incorrectly three times, the system will shut down for a brief time. 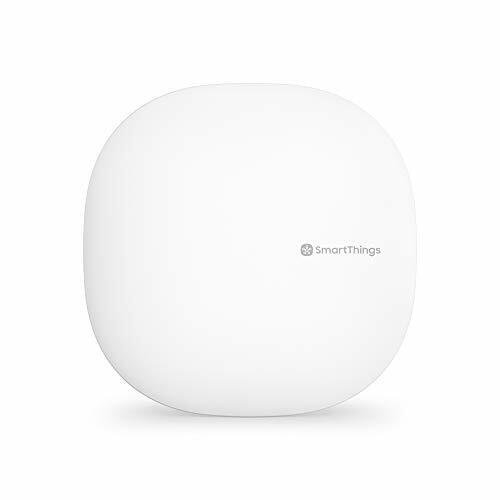 Smart home beginners will love the SmartThings Hub. 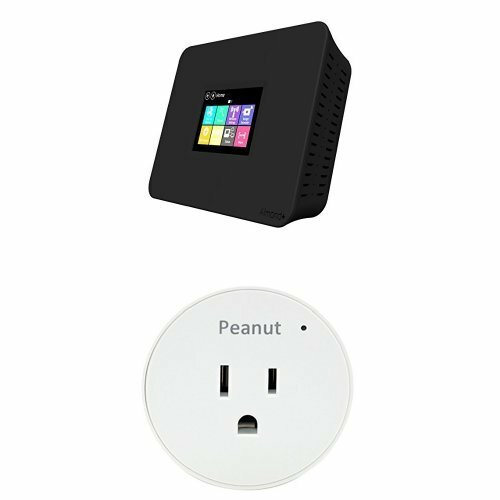 It’s compatible with an array of different smart home devices like Amazon Alexa and the installation is extremely simple. All you have to do is plug the power cord into the back of the Hub, and insert the ethernet cable into your wireless router and you’re done! The SmartThings customer support in the app is also very helpful and quick to respond. 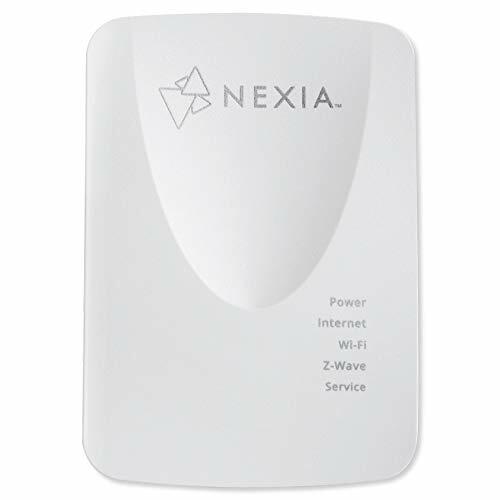 Nexia allows control and management of your smart home no matter where you are. 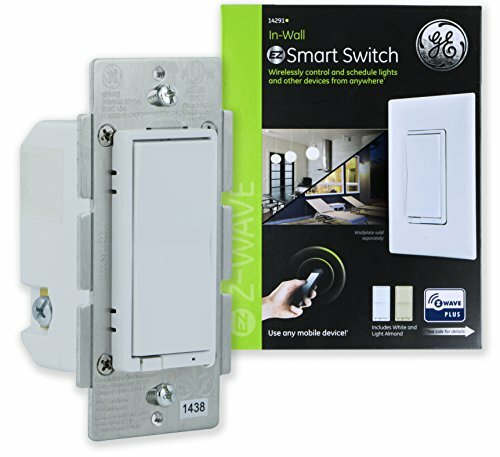 It can hold more than 200 Z Wave Hub products like lights, thermostats, and smart door locks. 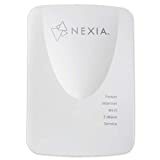 For an additional monthly fee of $9.99, Nexia also provides you access to the hub, even if you’re not in close range to your home network. When it comes to popular hubs, Wink is also at the top of the list. It fits comfortably behind your TV and an Ethernet port provides connection to your home’s router. It also holds 128 MB of memory and has an auto-discovery feature that quickly finds other smart devices. 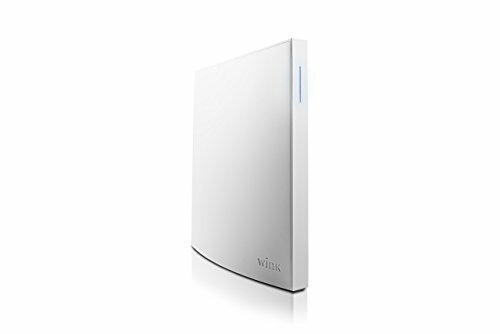 If you have the first Wink Hub, you can upgrade to the second edition using the app; connecting takes it less than 60 seconds. 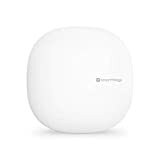 This touch-screen home router includes Z Wave smart home control, which means you don’t need an extra hub that connects to your router to use Z Wave devices. The entire installation can be done on the touchscreen or on the Securifi Almond app. 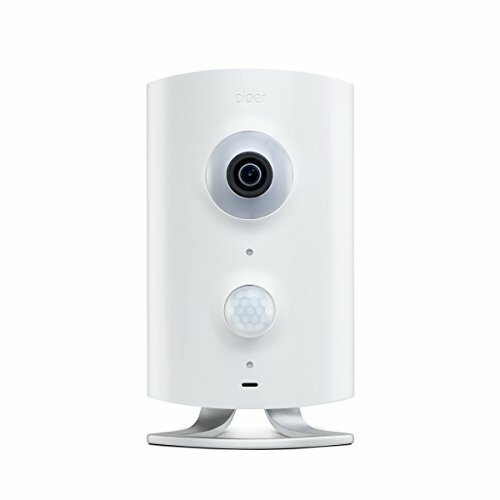 Piper provides a variety of unique hub features, and it comes equipped with a built-in security system. This device has 180-degree surveillance and a high- resolutions camera. 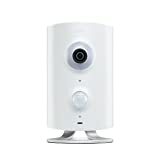 It’s a sharp security camera that’s also a smart hub, so you can also control Z Wave devices from the same monitor. And that’s it, you now have all the information you need to go out and buy a smart lock for your home. So, what are you waiting for?